CONNECT broadband is best Internet Choice in chandigarh. Leading broadband provider website which gives you an opportunity to compare over 50 broadband plans in Chandigarh Mohali panchkula and Kharar. Select the best data plan that is cheap and useful at the same time. Switch to CONNECT broadband service in Mohali. 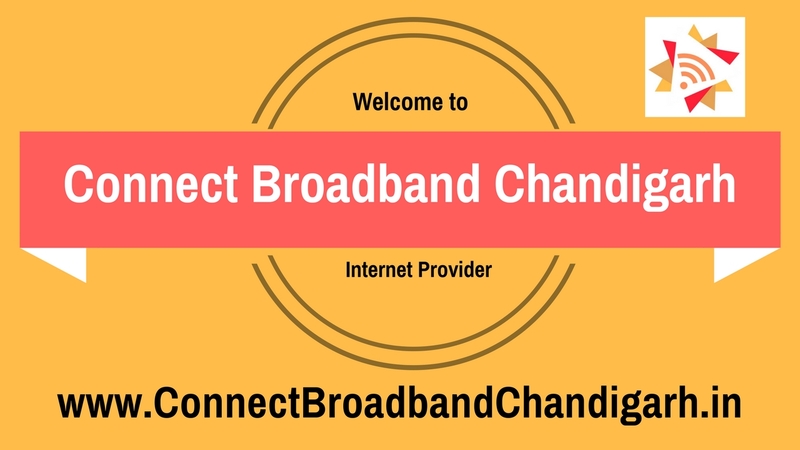 Subscribers can get details of all latest Connect Broadband unlimited plans and other information at www.connectbroadbandchandigarh.in online. It is very easy to understand these tariffs. 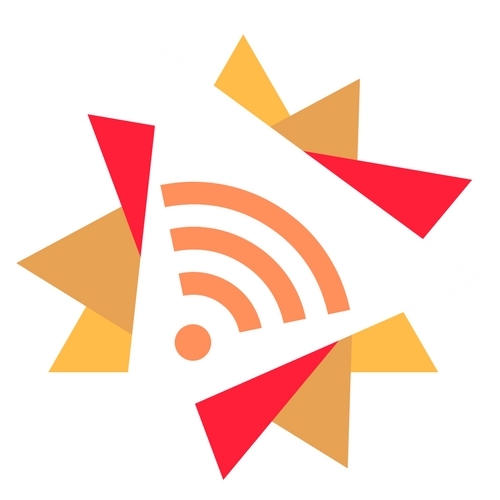 So regularly check all updates about Connect broadband connection for Mohali chandigarh panchkula & Kharar locations,, right here. It's good if you participate in discussions about advantages of CONNECT broadband FTTH connection for home or business. Here you can keep your broadband connection plan always up-to date.